 Established in 1759, Lotus is widely recognised as the oldest British footwear brand still trading today. This incredible heritage has been achieved through continuously developing footwear styles that are of exceptional quality and fit to a loyal, fashionable and discerning female and male audience. From a small family home-come-workshop in Derbyshire, which specialised in handcrafted shoes, to a global footwear brand launching hundreds of new styles each season, the same ethos of high quality materials, comfort and expert styling and finishing are as important today at they ever were. Signature Lotus styling breathes life into a beautiful array of both timeless classic footwear options and easy to wear contemporary styles. An alluring colour palette, exquisite upper fabrics and distinctive finishing touches are applied to every pair to ensure statement making shoes are created. To give a truly elegant final touch to any wearer’s look, many signature Lotus footwear styles can be accompanied with a perfectly coordinating Lotus handbag, in key designs for the season. Lotus also offers a much coveted men’s collection; favoured by practical and style conscious men, who appreciate good fit and attention to detail. 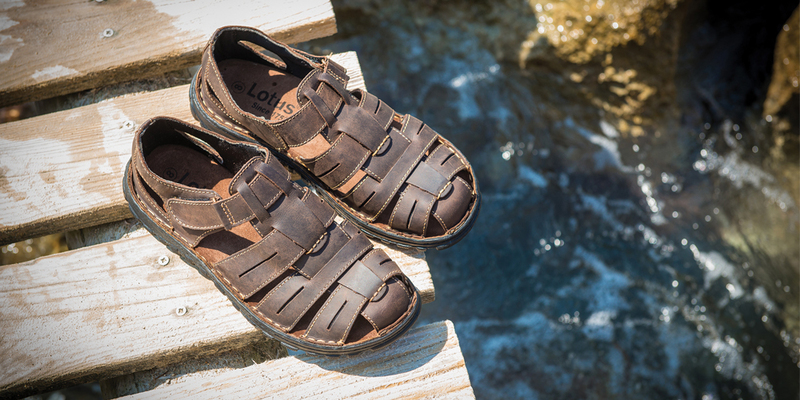 These desirable footwear styles range from essential casuals to smart formals, which all feature leather uppers and embody the high quality standard for which all Lotus products are renowned.